Nearly 80 percent of bird species in Denali National Park are migratory. In spring, these birds arrive from locations around the world to nest and raise their young. Scientists know that certain birds breed in one place and spend the winter in another place. However, little is known about the path between these locations. Birds’ health is affected by conditions outside of Denali – specifically along their migration path and at wintering areas. 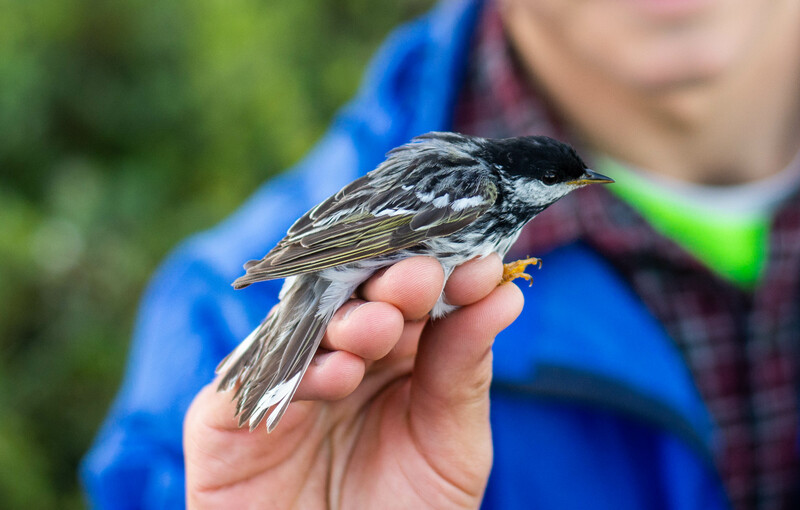 Studies show decreasing numbers of migratory birds. Death or injury during migration may be a major factor threatening populations. 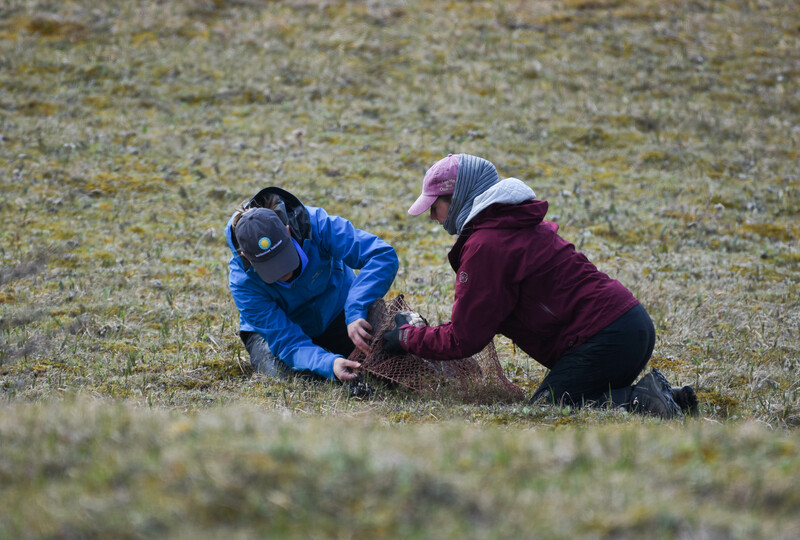 Park scientists work with the Denali Education Center and Alaska Geographic to run the Critical Connections Program. 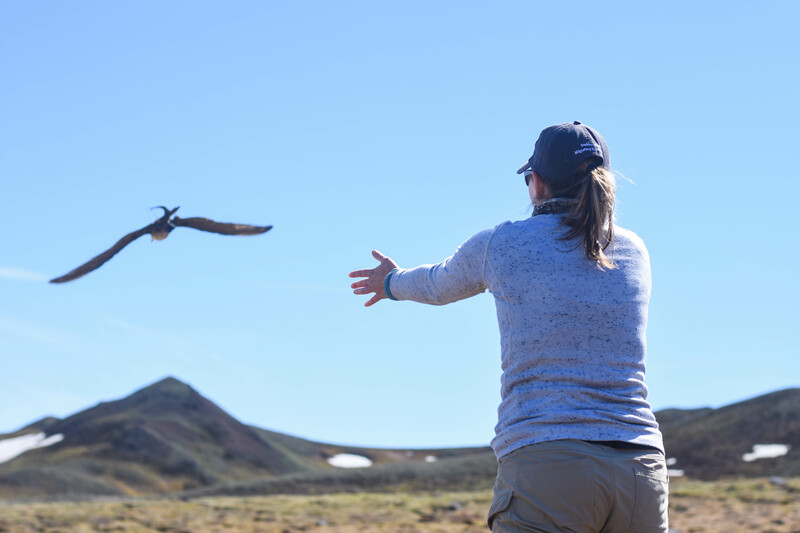 The Critical Connections Program aims to understand and communicate the year-round needs of Alaska’s migratory birds. 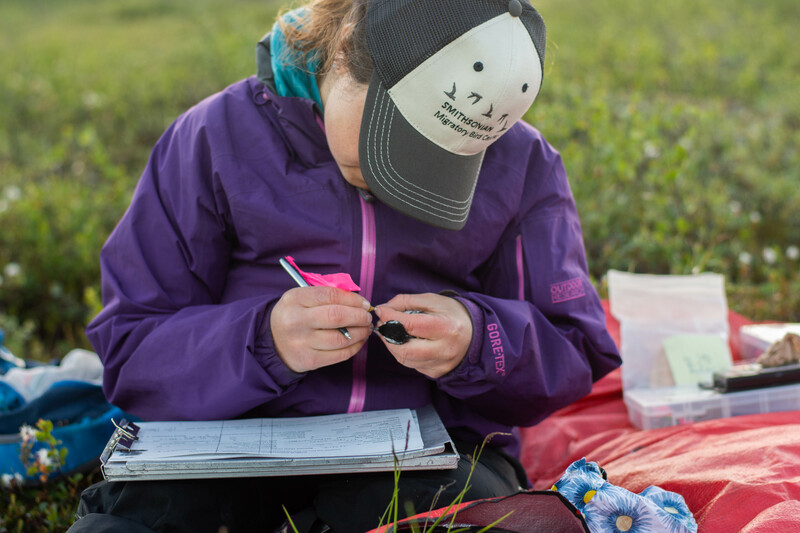 Program researchers attach location devices to birds in Denali National Park. 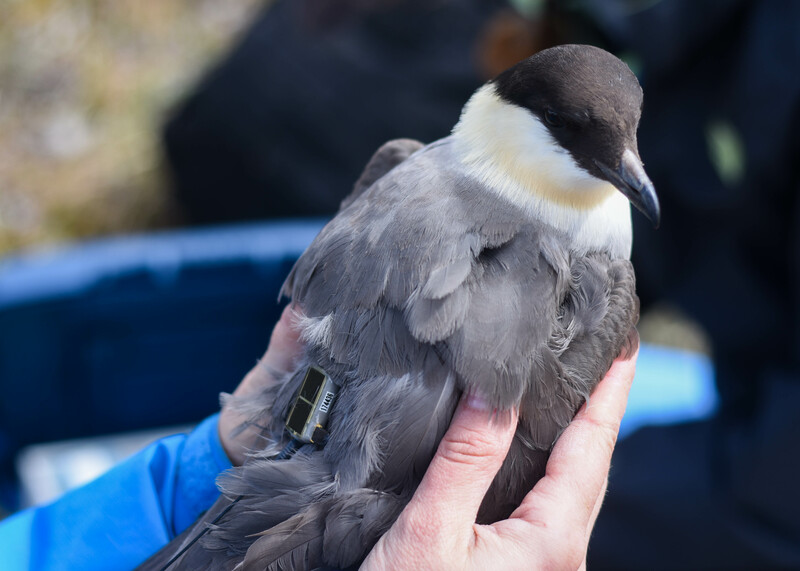 Upon retrieval, these devices help identify migration routes, wintering locations, and the effect environmental conditions have on bird survival. Click on an image to open it in full size.